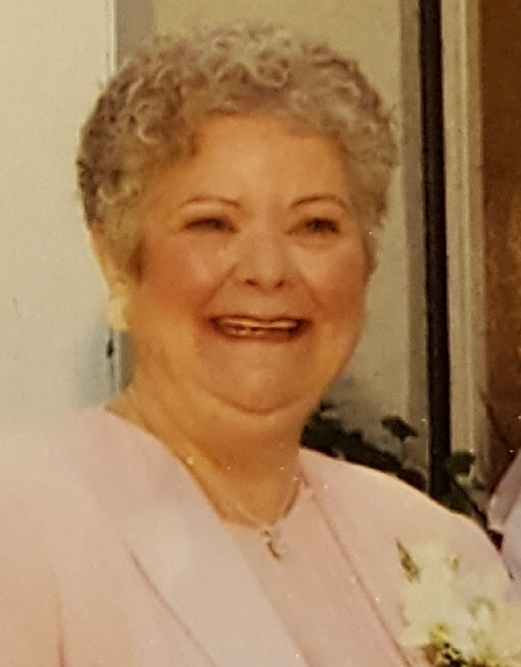 Barbara A. Gursky Makariou, 72, of Scranton died Monday at home. Born in Carbondale, she was the daughter of the late Adam V. and Bridget M. Krantz Gursky. She was a graduate of Forest City High School and Lackawanna Junior College. Barbara spent most of her working career in Philadelphia with several law firms as a legal secretary. 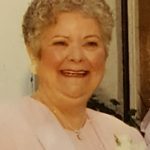 She is survived by a daughter Cathleen Wald and husband Manny , Glenside, and grandchildren, Lukas and Ryan Wald, a brother, Robert Gursky and wife Deborah, Simpson. A Blessing Service will be conducted Saturday at 2:00 Pm in the Joseph W Scotchlas Funeral Home, Inc 621 Main St. Simpson. Friends may call Saturday from noon until 2:00 Pm.